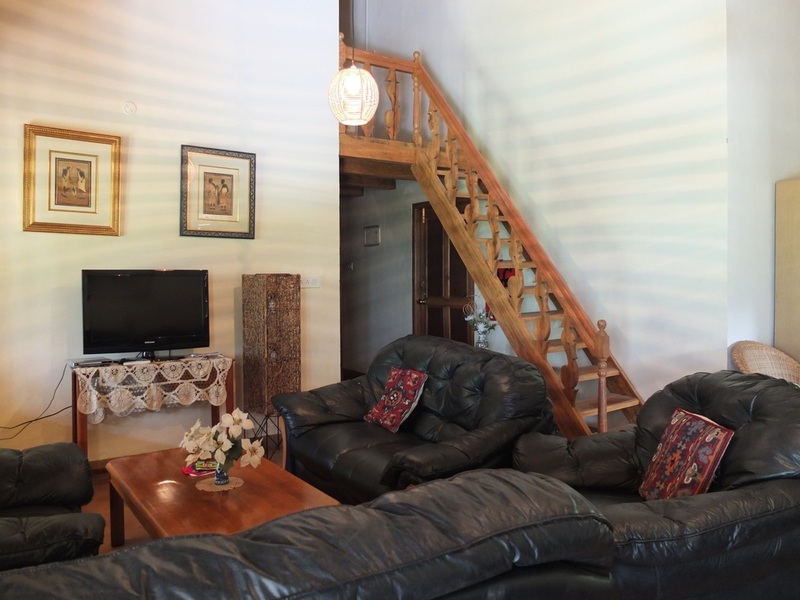 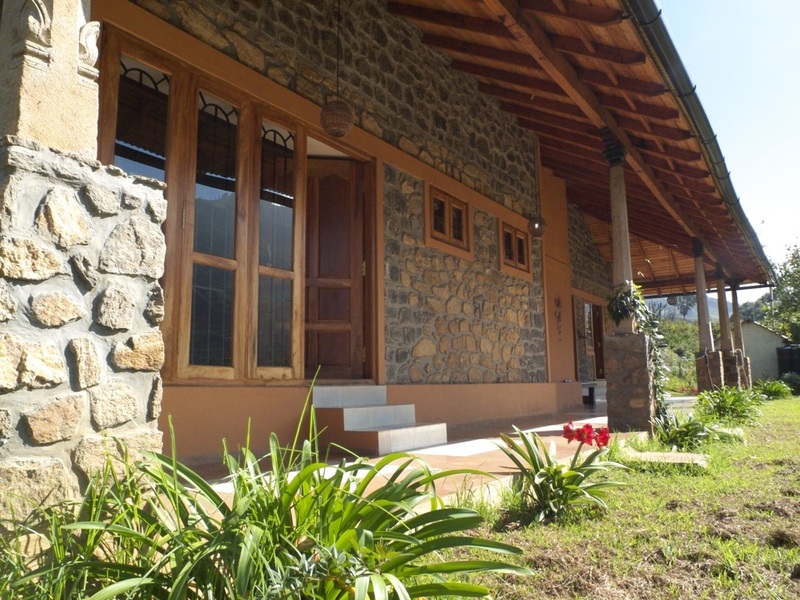 Satara is a two bedroom house, located in a lovely 1 acre property 4.5 km from town and was built by the Organic Brooklyn builders, who wanted to create a large English cottage feel. Very private, it gives our guests the chance to relax, unwind, enjoy delicious food and spend quality time with their spouse, children and friends. 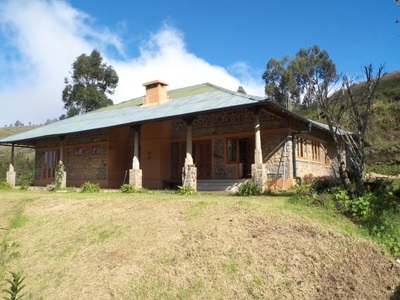 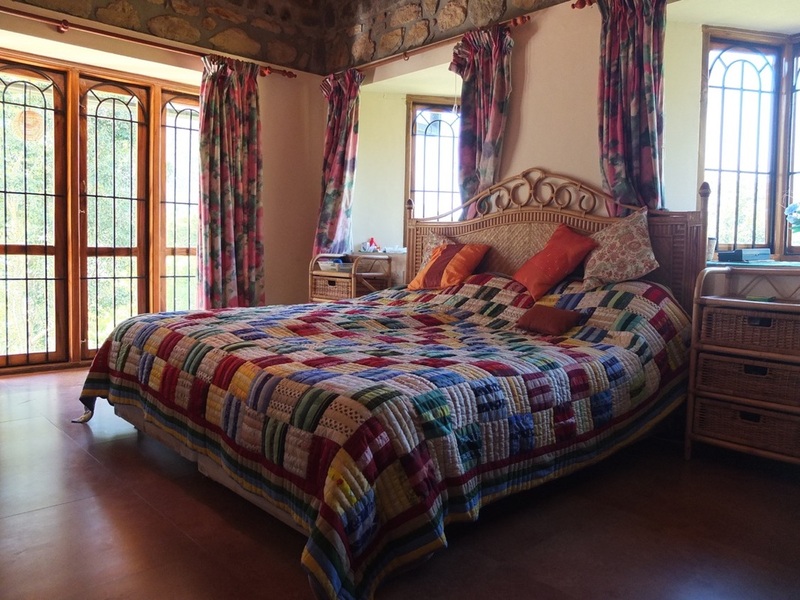 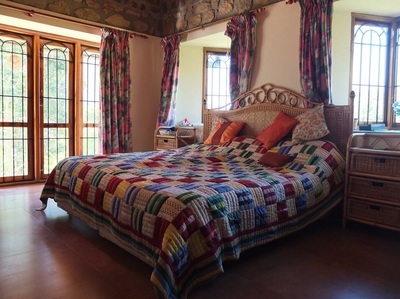 Rs.15000 for the entire property and all the rooms plus cottage.